This year, winter officially starts on December 21, 2016, and the Farmers' Almanac predictions 1 show that while last winter was a reprieve from shoveling and high fuel bills, the party is over. Winter is back, and with it come costly problems for many businesses. 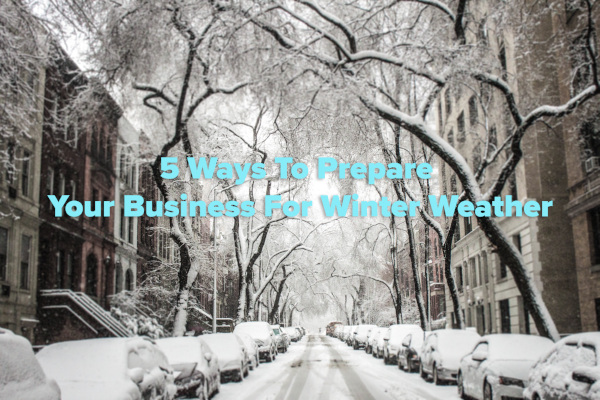 Here are five ways businesses can prepare for winter weather. The good news is that the frigidly cold temperatures really won't take hold until much later in the season. 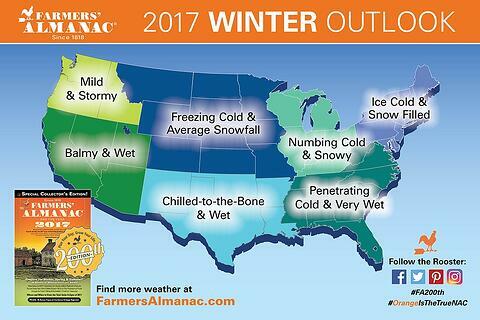 Farmers' Almanac predicts a mixed bag of weather for both December and January, but it's really February when the frigid temperatures take hold. Forecasts are also calling for above-normal precipitation. 1. Anticipate a reasonable amount of bad weather. While you can't anticipate everything -- good business owners plan ahead. If you operate in an area or industry that is often disrupted due to weather, you need to plan ahead for the financial impact. 2. Develop plans to keep your doors open. With snowstorms, you need to plan ahead for snow removal, employees who are late or can't get to the office, and the impact on your customers. Making sure your staff knows the plan is key. 3. Establish reliable means of communication. If the power has gone out, how do you message employees? Having a list of landline numbers will help. If you need to message large groups of customers or employees, you'll need an automated message service in order to quickly get the word out about closures or that you are open for business. The risk of slips and falls increases when there is snow on the ground. Ensuring your property is properly treated and your customers and employees have safe traffic areas will help prevent liability issues. 5. Be prepared for change. The unpredictable nature of winter weather can disrupt even the best laid plans, so be ready to make changes to your plans on the fly.